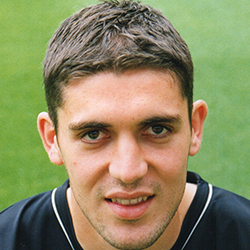 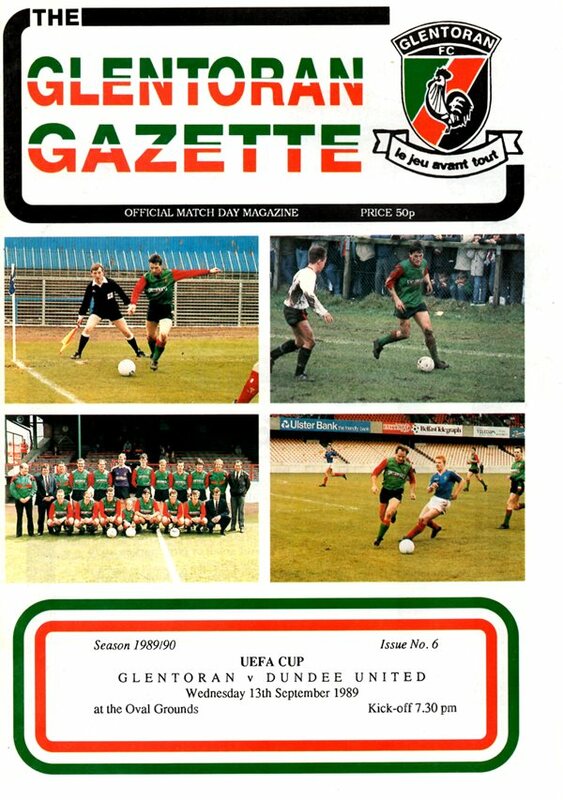 Glentoran Football Club is a semi-professional association football club in Northern Ireland playing in the NIFL Premiership. 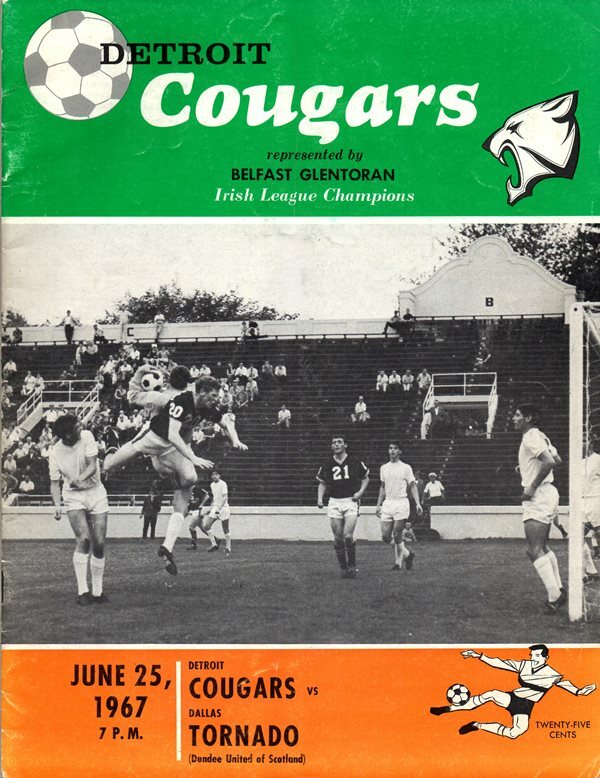 The club was founded in 1882 and plays its home games at the Oval in east Belfast. 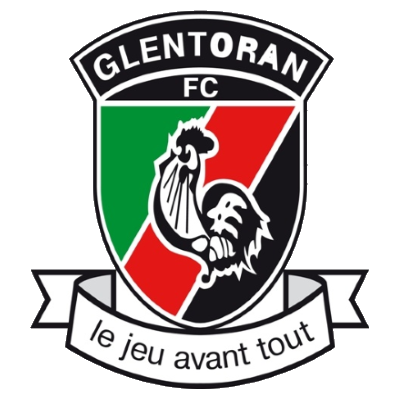 Club colours are green, red, and black. 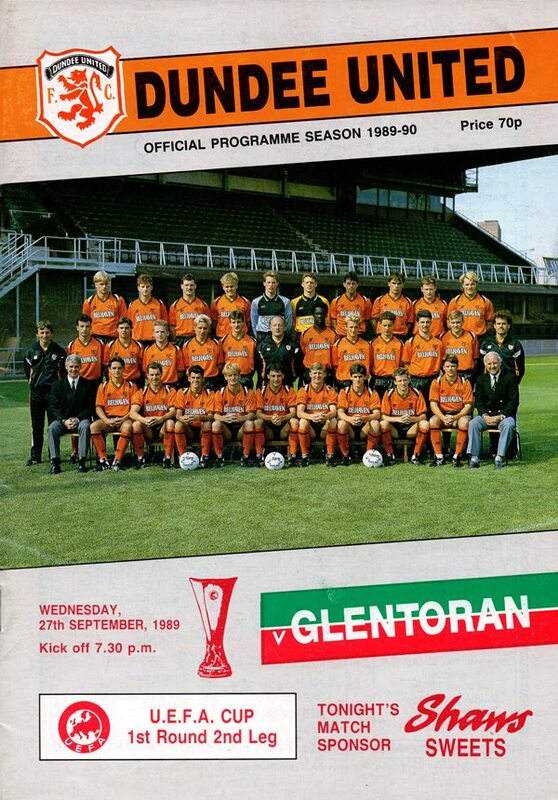 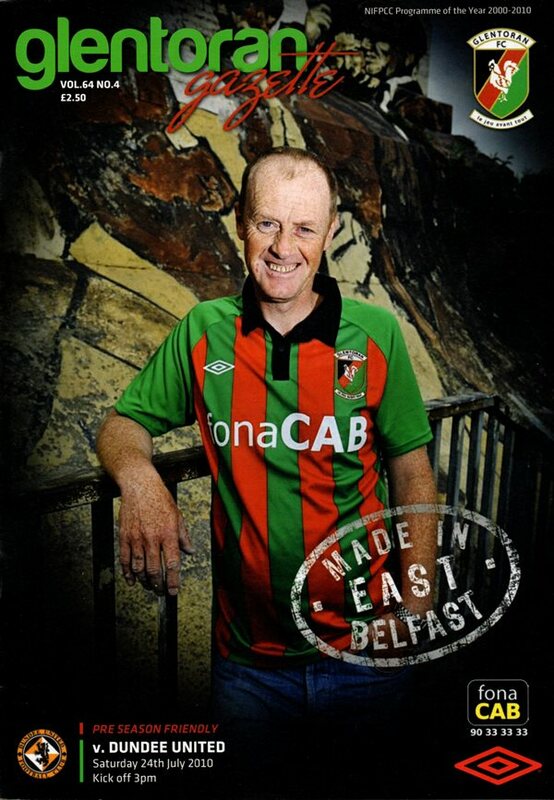 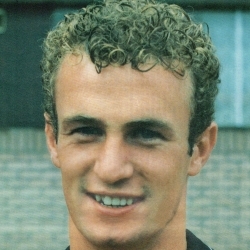 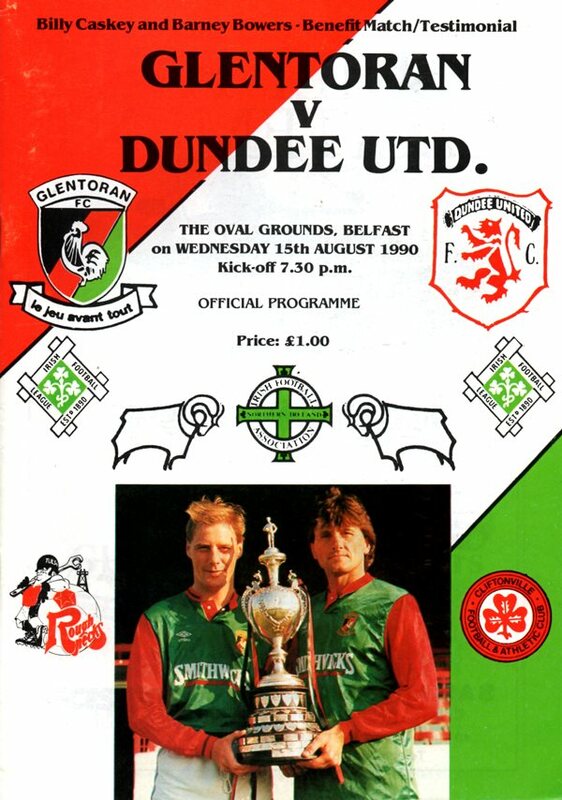 United beat Glentoran in 1989 with a 5-1 aggregate scoreline in the UEFA Cup 1st round.